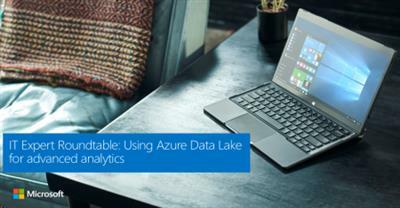 Hear answers to key questions on Azure Data Lake, including the very basic, "What is Azure Data Lake?" and, "What drove Microsoft to build this solution?" Plus, learn what "data democratization" is, find out how Microsoft implemented ownership and governance in Azure Data Lake, whether Data Lake takes the place of a traditional data warehouse, and much more. Learn how Microsoft teams now take advantage of advanced analytics and machine learning for deeper insights and innovation with data. Listen in as IT experts talk about how Microsoft built a centralized, big data architecture on Azure Data Lake to connect supply chain data and processes. Hear how Microsoft built data architecture on Azure Data Lake to connect supply chain and processes.